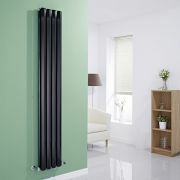 Boasting a phenomenal heat output, this vertical designer radiator, in a fashionable high gloss black finish, is stylish and highly efficient, ensuring that your room is heated quickly. This luxury radiator is designed especially for use in any room, looking equally stylish in a modern or traditional setting; its six high gloss black vertical tubes bring a touch of elegance to any living space. 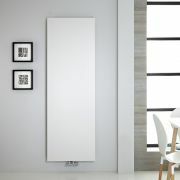 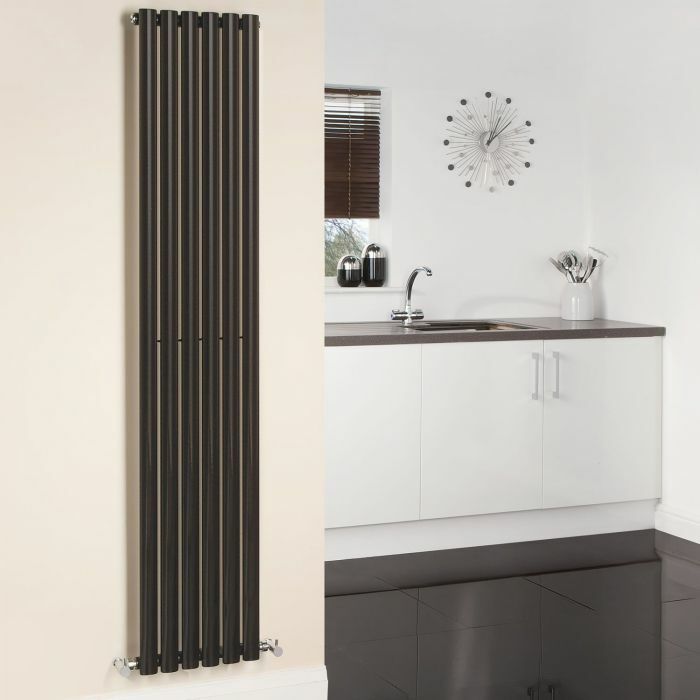 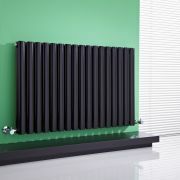 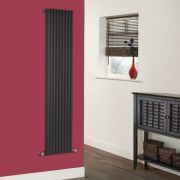 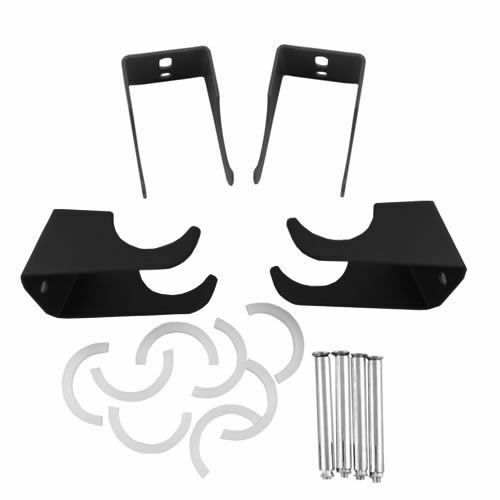 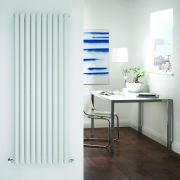 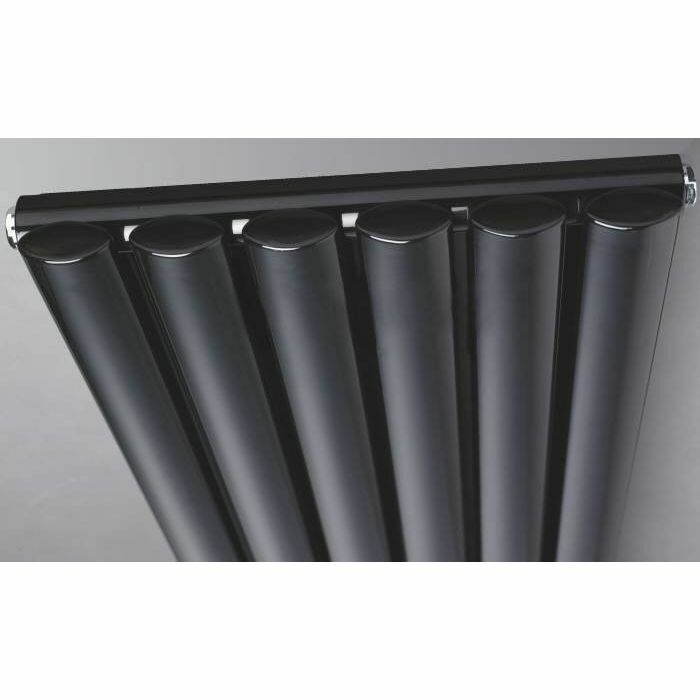 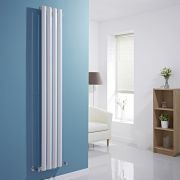 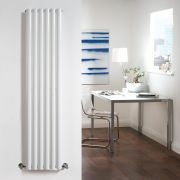 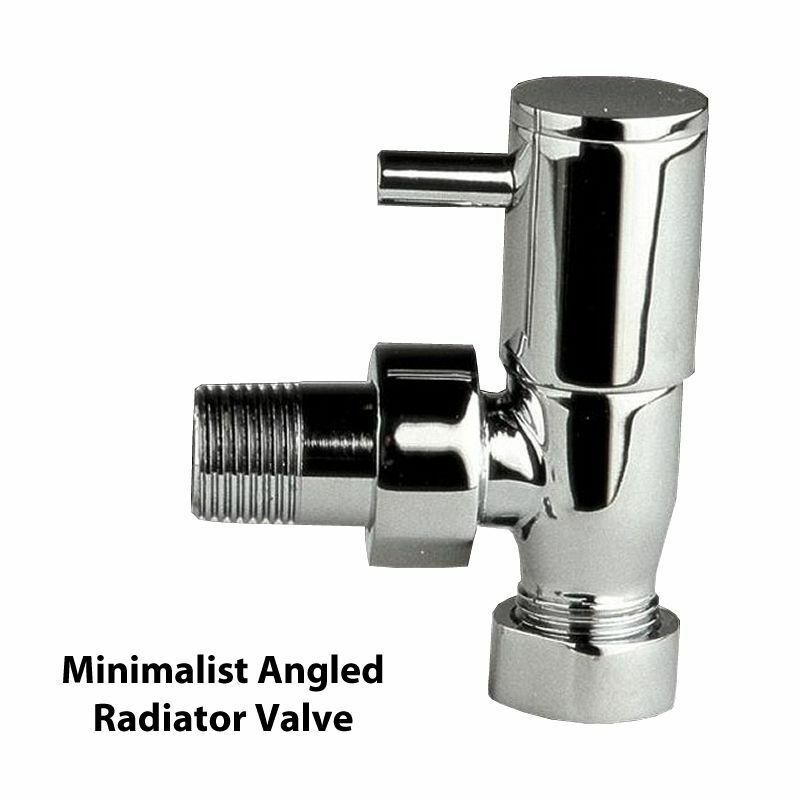 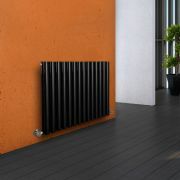 This modern minimalist radiator is also highly functional, connecting directly into your domestic central heating system via the angled radiator valves included. 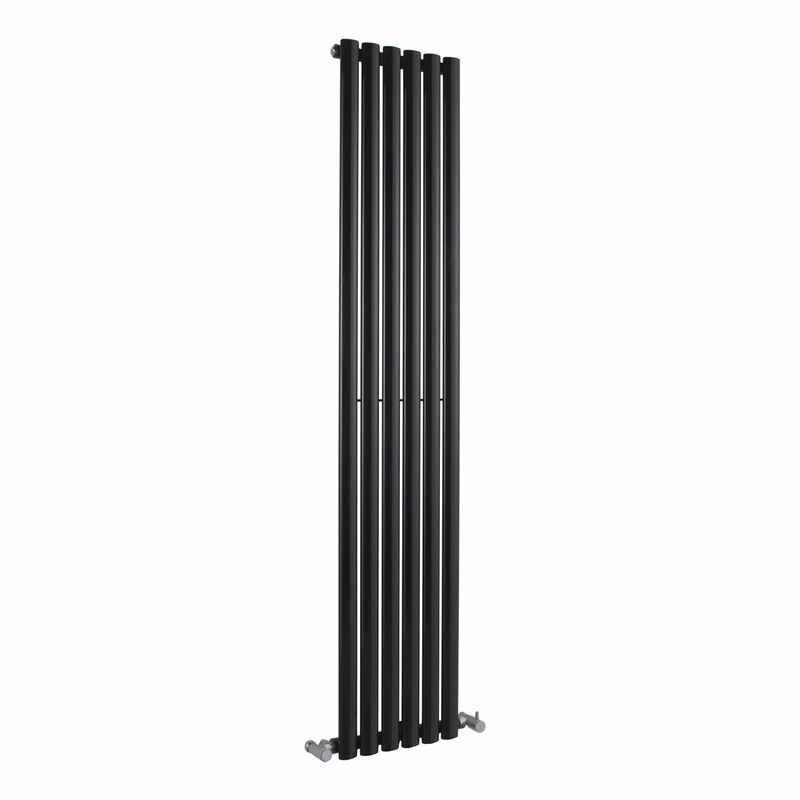 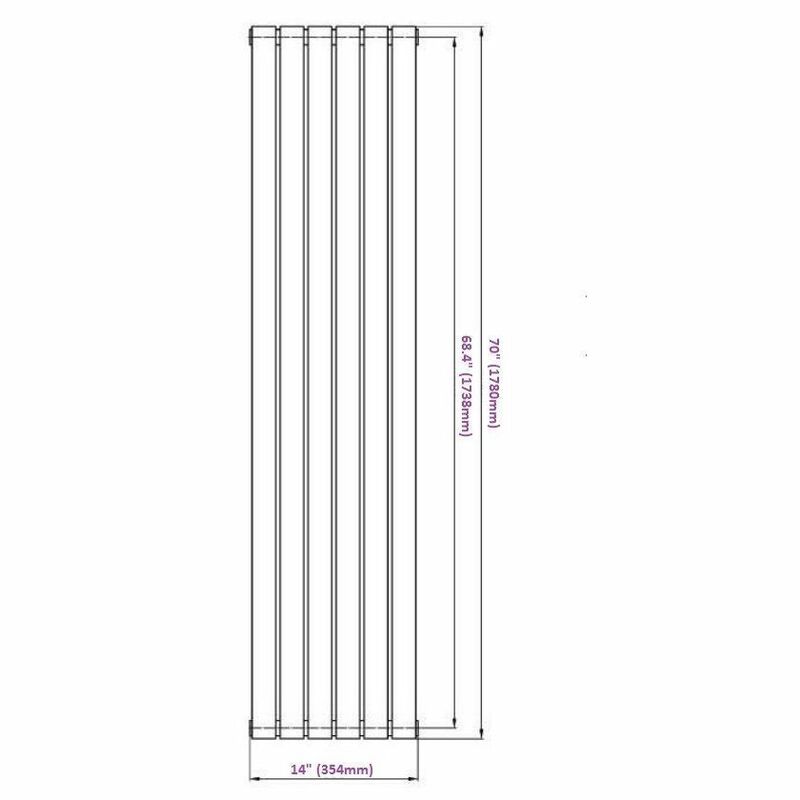 You're reviewing:Revive - Black Vertical Single-Panel Designer Radiator - 70" x 14"